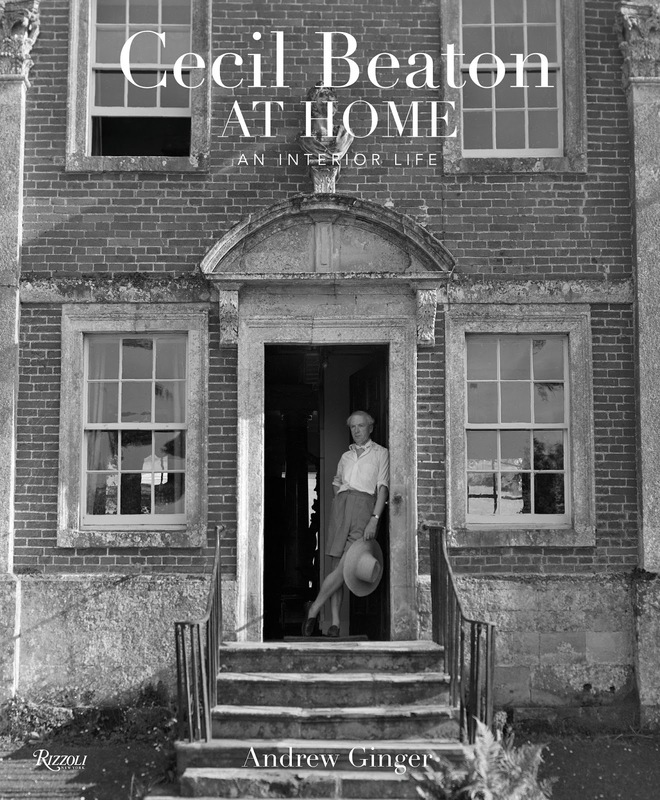 If you purchase one design book from the large selection out this fall it must be Cecil Beaton at Home by Andrew Ginger with forward by Beaton expert Hugo Vickers. This large tome on the most famous taste-maker of the 20th century is a must for any design library. 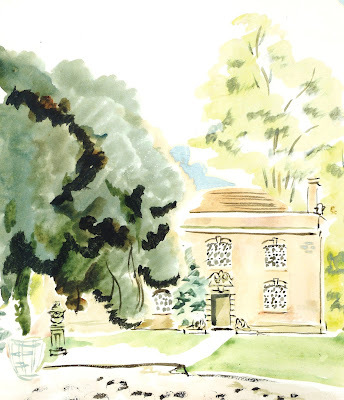 Each chapter is devoted to a different time period, and corresponding house, in Beaton's life and reads mostly chronologically. Some of the images you will undoubtedly be familiar with but there were many I had never seen before. 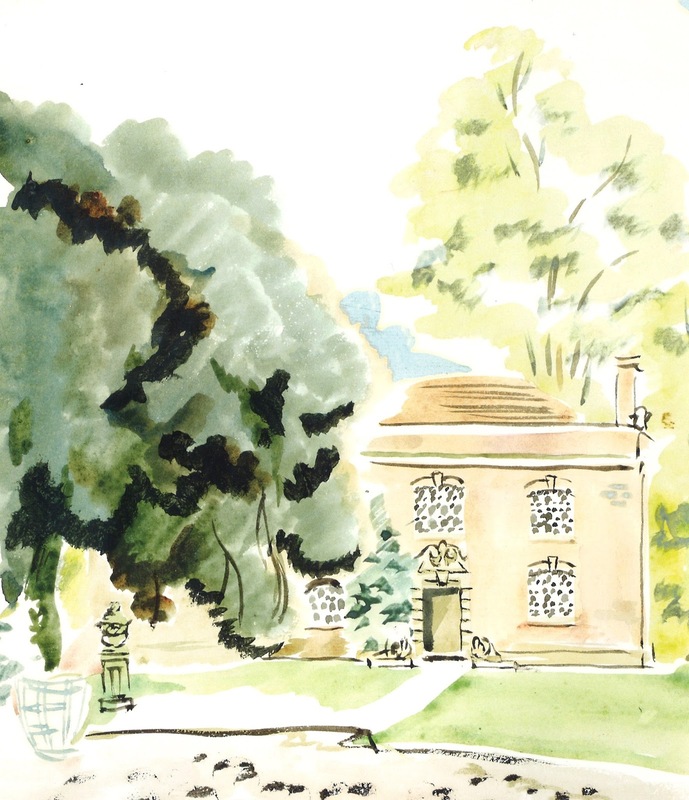 I loved Beaton's watercolor of Ashcombe seen above, later inhabited by Madonna and Guy Ritchie. 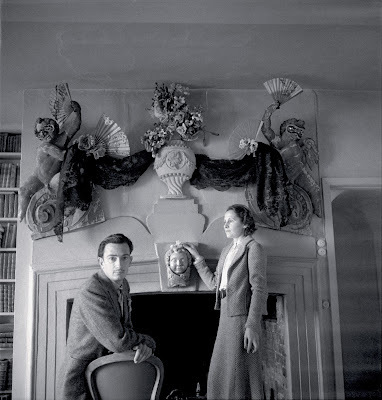 Beaton was a harbinger of today's media obsessed culture where every moment is photographed for instagram or facebook, so we are lucky to enjoy may snapshots he took of his friends enjoying his homes. 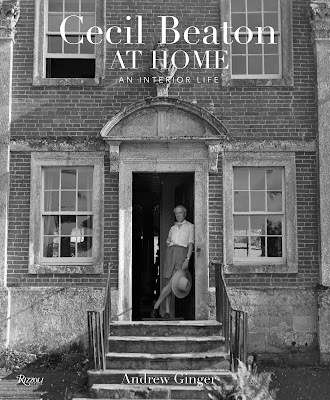 This isn't just a pretty coffee table book but rather a lavishly illustrated biography of Beaton's personal life and one that cannot be missed! I highly recommend you get your copy today or gift this holiday season to the design-ophile in your life! Many thanks for your post. 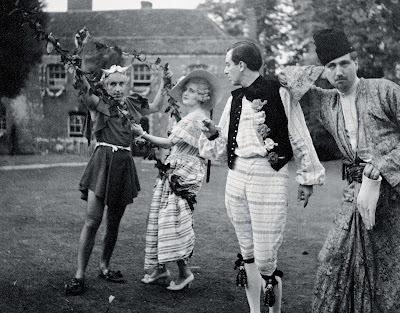 I am in the middle of the book just now, preparing for a blog post on Beaton's involvement in the Bright Young Things of the inter-war era. 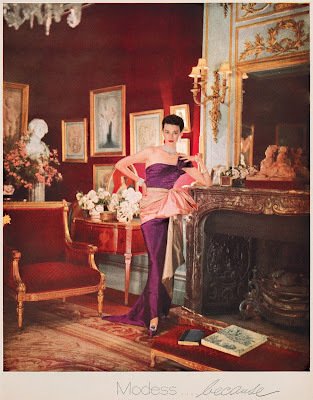 Whether or not we like Beaton's clothing, interior designs or photographs, he was sooo influential that I have to keep reminding myself that he started off as an amateur teenage undergrad photographer. The Bright Young Things mostly came from aristocratic families; Beaton did not. oh God. Obsessed. And I was so wrong about where that damned flower room was! obsessed. have the floorplans ready of Reddish House. the dining room. finally. I only had horrible pics from an old you tube.